Dispelling Conservative Media Myths, New Study Says Texas' Anti-Abortion Law "Leaves Many Women Without Hope And Without Options"
In a new study, the Texas Policy Evaluation Project (TxPEP) interviewed a number of women whose access to abortion care was severely impeded as a result of Texas' anti-choice law, HB 2. In spite of mounting evidence that lack of access to safe and legal abortion has dire consequences, conservative media have insisted that Texas' legislative restrictions are desirable and do not create an undue burden on women seeking care. As explained by RH Reality Check Reporting Fellow Teddy Wilson, this latest study confirms the "disastrous effects that Texas' omnibus abortion law has had on women and families" through clinic closures and restricted access to services. By interviewing 23 women "who either had their abortion appointments cancelled when clinics closed or who sought care at closed clinics" following the passage of HB 2, TxPEP found that women's health care "was delayed, and in some cases [women were] prevented altogether" from obtaining an abortion, according to a news release about the study. Investigators noted that the subjects not only "reported a lack of information and confusion" in the wake of clinic closures, but also that once they had located an affordable provider, many "faced substantial added travel and hotel costs when seeking abortion services." 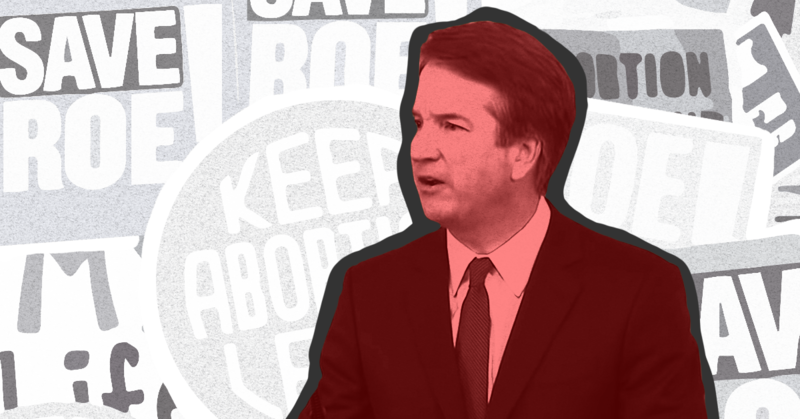 Despite stories like these, conservative media have waged a continued campaign of misinformation about the law, insisting that its restrictions are medically necessary and pose no substantial burden on women's access to care. When the HB 2 law was first passed in 2013, Fox News contributors Monica Crowley and Kirsten Powers denied the impact it would have on Texas women. Powers claimed that reproductive rights groups were exaggerating the impact the law would have on women's access to care, claiming: "I don't think that many clinics are going to close." Crowley agreed, adding that reproductive rights advocates always "try to go right to hyperbole -- that women are going to have to flee to Tijuana because they're not going to have access in Texas to abortion. It's all ridiculous." TxPEP previously analyzed HB 2's effect on wait times at clinics and found that they appeared to increase in Dallas and Fort Worth, with waits so long that the existing clinics seemed unable to meet the total demand for services. An additional TxPEP study previously found that between 100,000 and 240,000 Texas women between the ages of 18 and 49 have attempted to self-induce an abortion, demonstrating how increased barriers to accessing abortion in Texas might put women at risk. Dr. Daniel Grossman, a co-author in both TxPEP findings on HB 2's effects on patients, explained that the new study "demonstrates that the sudden closure of clinics created significant obstacles to obtain care, forcing some women to obtain abortion later than they wanted, which increases the risks and cost." He noted that those challenges caused some women "to continue with an unwanted pregnancy." Grossman added that if HB 2 remained in effect, the undue burden on women would grow, as "wait times to get an appointment will likely increase in most cities across the state, as they recently have in Dallas and Ft. Worth, because the 10 remaining facilities will not be able to meet the demand for services statewide." Peterson's doctor referred her to an abortion provider in Austin, but because of the demand she was unable to secure an appointment for three weeks. "Every day I had to remain pregnant was emotionally painful," Peterson said. "I was ultimately able to access abortion in a timely manner," Peterson said. 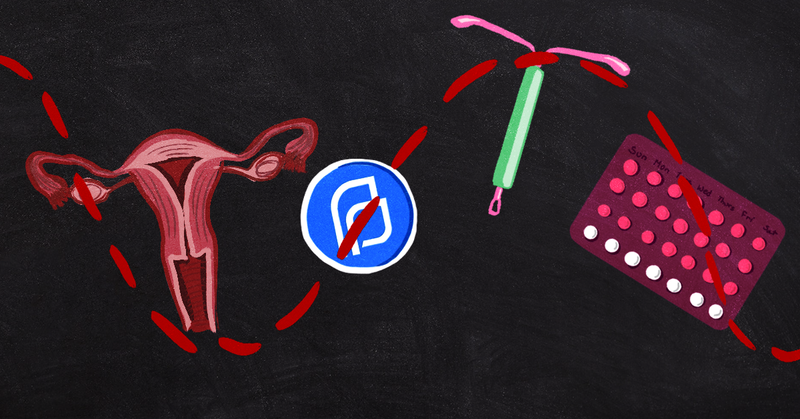 "However, HB 2 leaves many women without hope and without options." She said that she hopes the Supreme Court overturns the law, which she called "downright cruel." As TxPEP's work shows, the predicted consequences of HB 2 were far from "ridiculous," as Fox News claimed. In particular, the impact of the law on lower-income women and women of color is disproportionate. Huffington Post senior legal reporter Laura Bassett warned that HB 2 would "end abortion access for low-income women in rural areas of the state, who are already having a hard time finding providers." These fears were confirmed in the interviews conducted by TxPEP, as many of the women emphasized "the challenges they faced" in trying to locate care, including poverty. This spring, the Supreme Court will be hearing a case that gets to the heart of what it means to have access to our rights. A positive outcome of Whole Woman's Health v. Hellerstedt will send the message that our reproductive rights can not be eroded. The court can stand up and say that state laws should not be used to keep women from accessing their right to reproductive care including abortion. Conversely, the court could give a stamp of approval to the political efforts to dismantle reproductive rights until it is a right only in theory--inaccessible to millions of American women who live in certain zip codes or have lower incomes. As the president of Whole Woman's Health commented to The Austin Chronicle: "This is the real world and these laws have real implications on real women's lives."